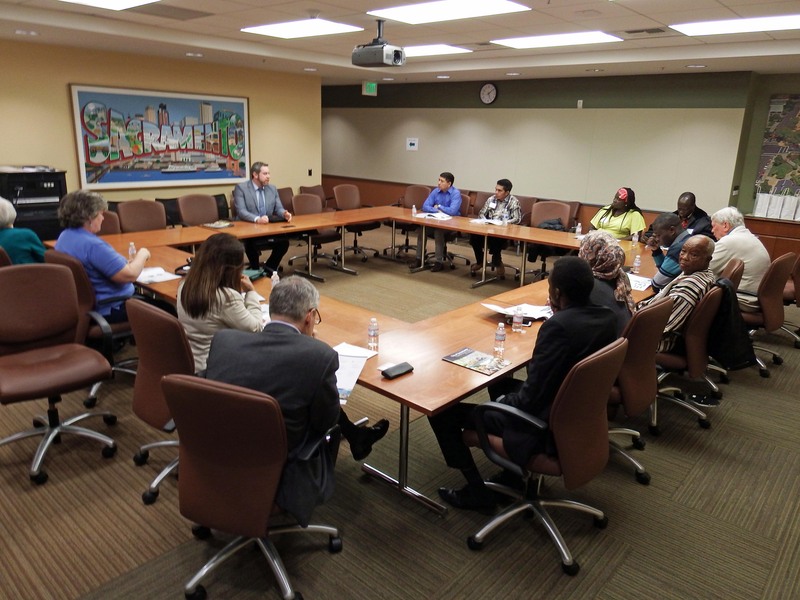 Below are some photos from the Open World Delegation we hosted March 19 - 24, 2016. We had the pleasure of hosting 4 representatives from Kenya, 3 from Liberia and 2 from Timor-Leste. They were here to learn about the Budgetary Process from the Federal, State, County and City Governments.